Bushwalking WA (‘BWA’), the peak body for bushwalking in WA, announces the launch of its new website. The new site is a significant milestone for the organisation as it will boost BWA’s effectiveness in its mission of fostering and promoting bushwalking / hiking in the State, building on our voluntary work over the past 25 years. The new site also reflects BWA’s broadened role in recent years: Since 2015, under a new constitution, the organisation now represents the interests of the wider bushwalking community in WA, with a more inclusive vision extending beyond its traditional member club base. Walking in nature is the activity of first choice for an increasing number of Western Australians and visitors, young and old. BWA will help ensure a more diverse range of quality walk opportunities is accessible to them across a wider range of our WA landscapes. A browse through the website pages reveals information useful not only for bushwalkers, but also for potential volunteers, new walkers, sponsors and advertisers, plus government agencies and others, seeking to understand more about the organisation, what it does, how it operates, and its projects and continuing advocacy on a range of matters affecting bushwalkers and our environment. BWA’s relevance to the community is today being recognised through increasing sponsor support. The logos of eleven current BWA sponsors are displayed on the new website home page. As with all voluntary organisations, one of the key challenges for BWA has been to build its funding base to ensure its operations can be meaningful and sustainable. Without the assistance of a Lotterywest grant the new website development could not have commenced in 2018. But the support of business sponsors is a key to maintaining BWA’s ongoing operations and its non-dependence on government funding. With the launch of the new website, BWA has also taken the opportunity to do some modest re-branding in the form of its new logo. 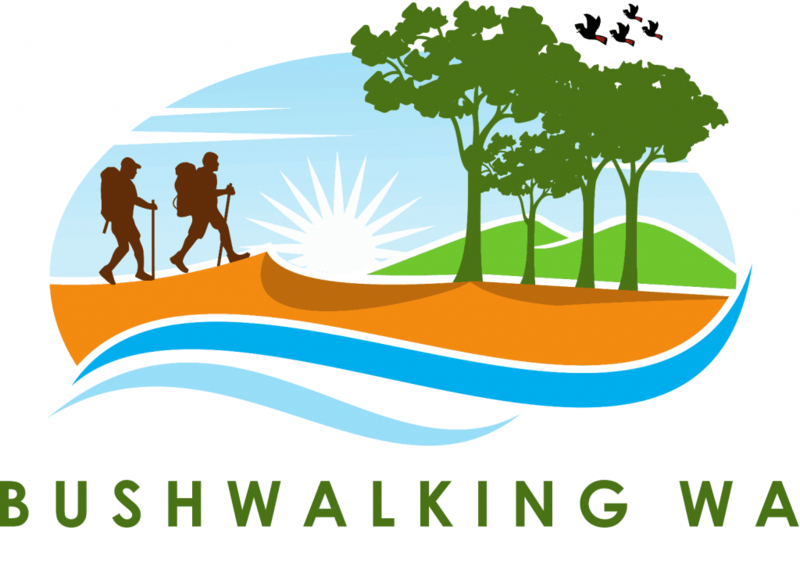 Visit the new website at: https://www.bushwalkingwa.org.au/ and subscribe to our regular eNews via the Home page to keep up-to-date with what’s happening for bushwalking / hiking in Western Australia.